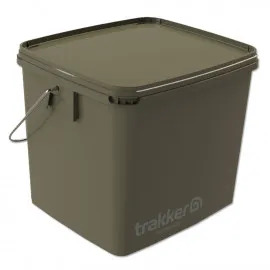 Buckets really are the only way to transport your bait to and from the bank. 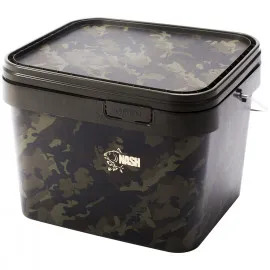 Not only are they the perfect container for transporting a huge quantity of bait, our collection of lidded and breathable buckets ensures that your baits stay fresh in short and long-term storage too (timescale dependant on the bait stored). We understand that not all anglers want to take the same amount of bait with them, and we also understand that some anglers will want to take multiple varieties of baits with them. 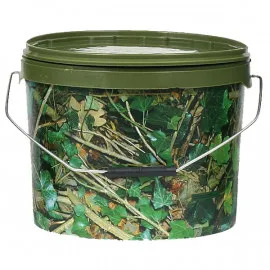 To accommodate all possibilities, we’ve ensured that we stock bait buckets in a number of sizes. 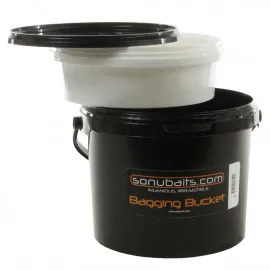 Whether you want to take a number of baits each at 2.5L, or you want to go all out with 18L of a killer bait mix that you know will do the business on the bank, we stock bait buckets that encourage all manner of possibilities. 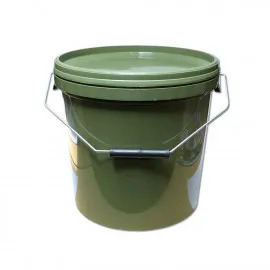 Our range of carp fishing bait buckets not only come in a variety of sizes, but also a variety of shapes. 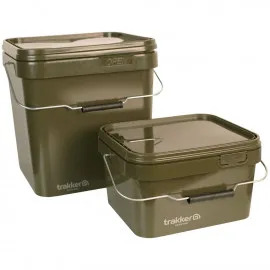 So whether you like the traditional cylindrical bucket or you prefer a bucket with corners to closely fit in the boot of a car or barrow, we have the bait storage solution for you. 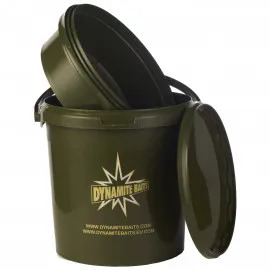 However, as we’re an angling organisation, we know that buckets alone are not the sole tools you require to properly prepare your baits. That’s why a number of our bait buckets come fitted with their own riddles. Riddles are a vital tool for easily sifting your groundbait, and as such are essential for the dedicated carp angler. 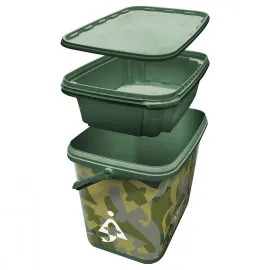 Riddles aren’t the only bucket accessories we stock, and we also stock an innovative bucket top cushion, enabling you to quickly and easily transform your bucket into a small perch for a weary angler. 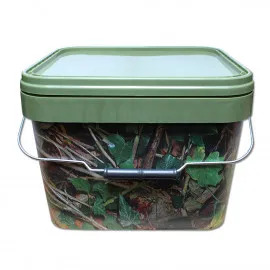 If you would like any further information about any of the carp fishing bait buckets and riddles we stock, please do not hesitate to contact our customer services team. 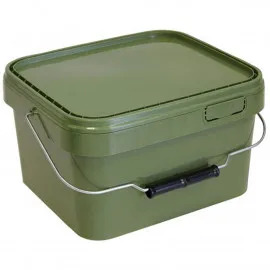 If you’re looking for bait with which to fill your bucket, we also stock a wide range of bait, designed with carp fishing in mind.